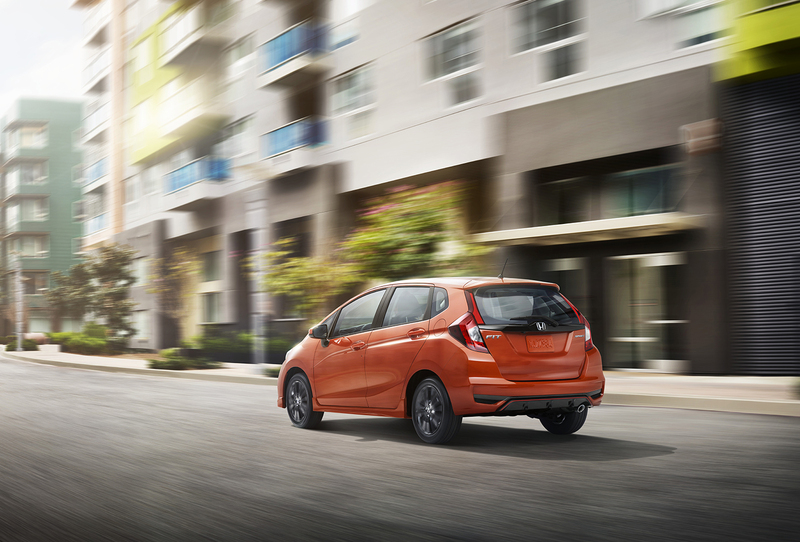 Exactly one month after it leaked in all of its glory, the 2018 Honda Fit has been officially unveiled. 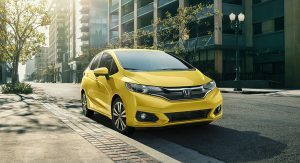 Set to go on sale this July on this side of the pond, the new Honda Fit features an updated grille, redesigned lighting units and bumpers on both ends and two new colors – Helios Yellow Pearl and Orange Fury. 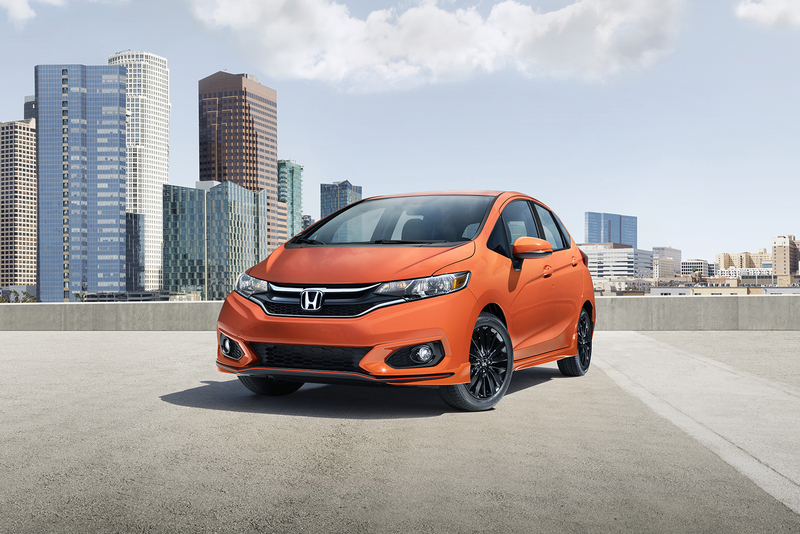 Honda has also added a new Sport trim level to range. 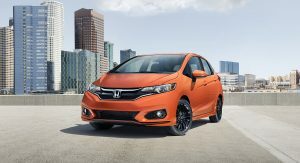 The new Sport version slots between the LX and EX, and adds a sportier look with what the automaker describes as “aero form features” all around, including a sharp front splitter and diffuser finished in bright orange, a chrome exhaust finisher, ‘Sport’ badge, and a set of 16-inch alloy wheels. 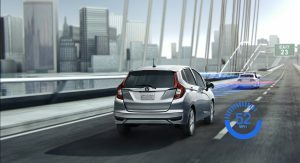 Available as options on the LX and Sport grades, and offered at no extra cost on the EX and above, is the Honda Sensing suite of driver assistance features that includes features like Collision Mitigation Braking System, Lane Keeping Assist System, Lane Departure Warning, Road Departure Mitigation, Road Departure Warning, and Adaptive Cruise Control. 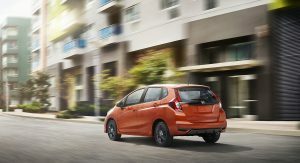 Honda have yet to reveal all the information of the updated Fit, but they should do so before the first units of the new Honda Fit arrive at dealers. 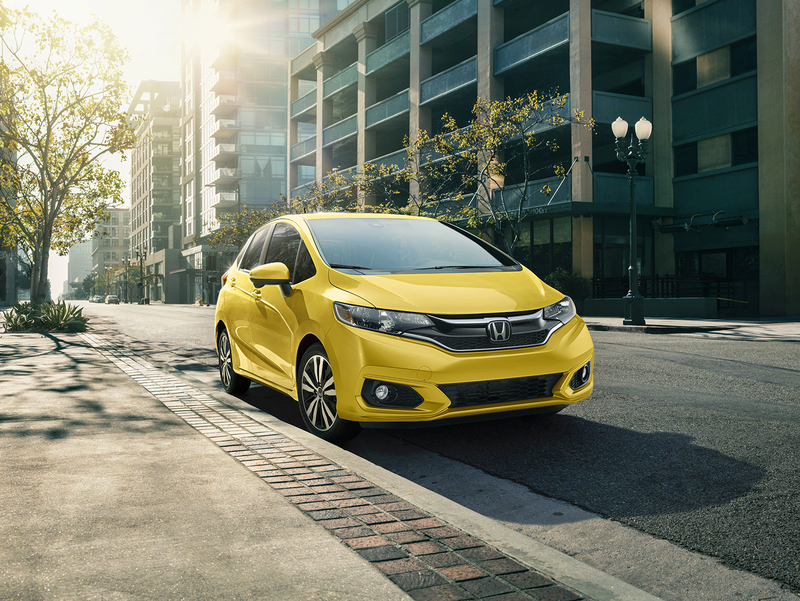 Nice minor refresh overall, mostly glad Honda isn’t afraid to go bold with the colors they offer. why no interior ? and the basic shape is a no no but with the sports kit on it it looks ace! 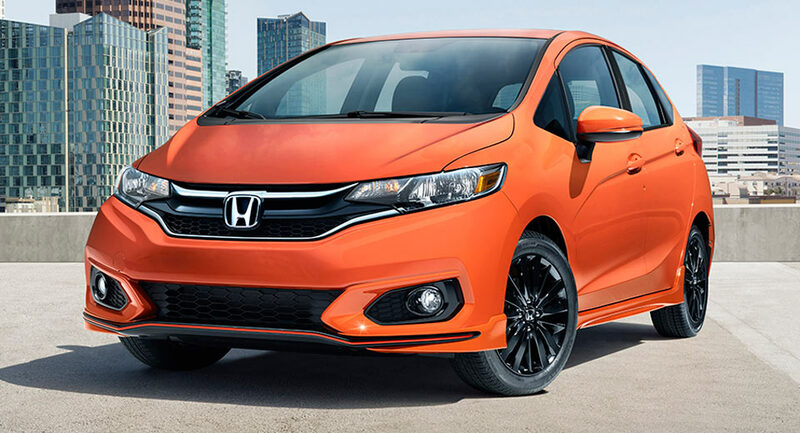 They really dorked this model up. It was pretty cool and sporty. Now it looks like an unattractive offspring of the unattractive Nissan Leaf. 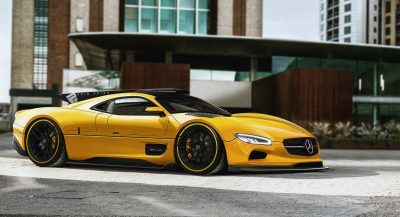 My god, looks like a 2003 car. That’s why I only saw 1 in my life. 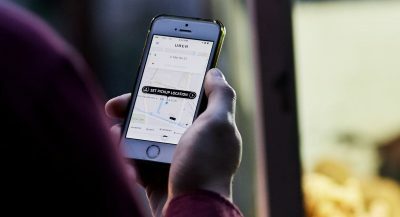 Maybe they should work on the interior noise level and ride qualities. 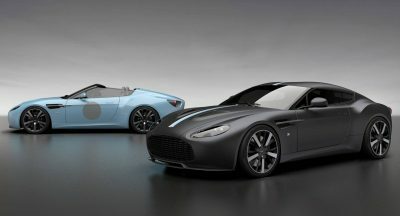 Previous PostPrevious Is This 9k Mile Flooded Aston Martin Rapide Worth Resuscitating?